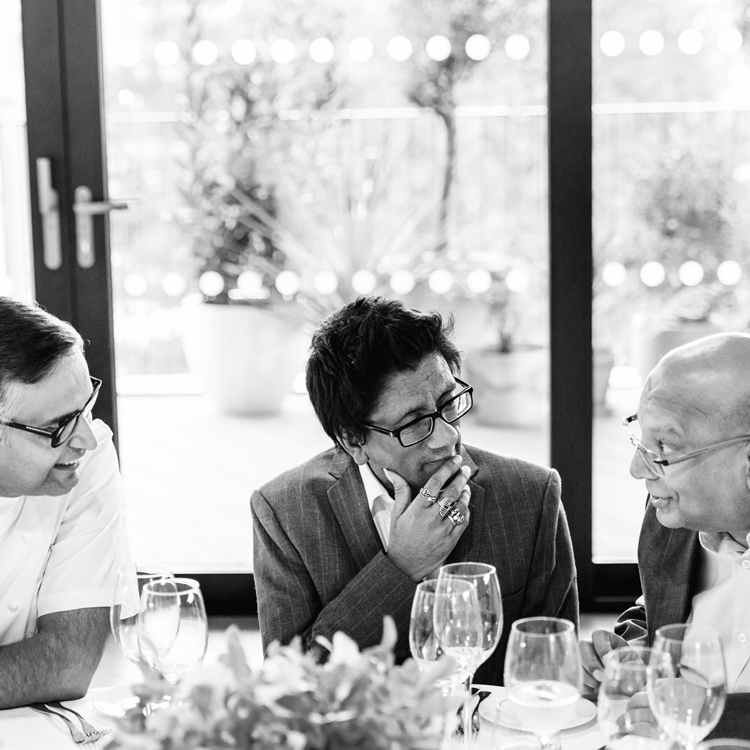 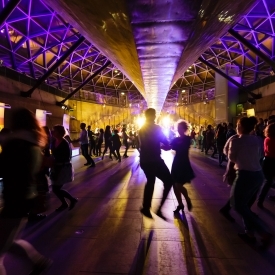 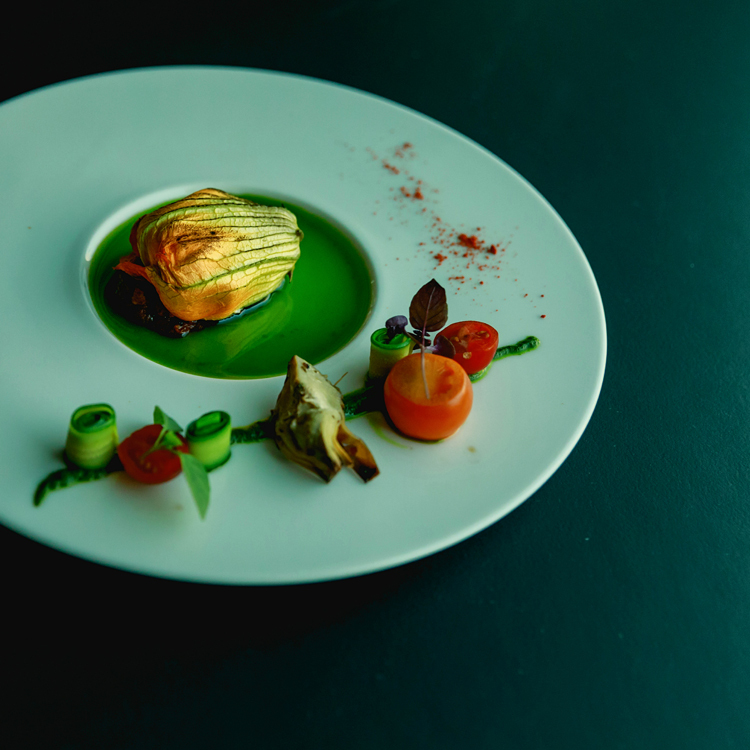 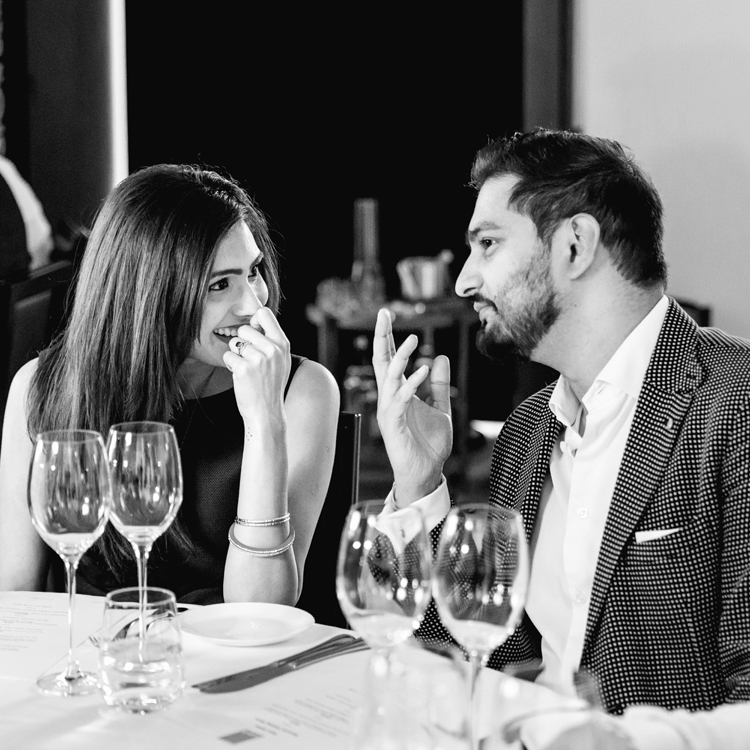 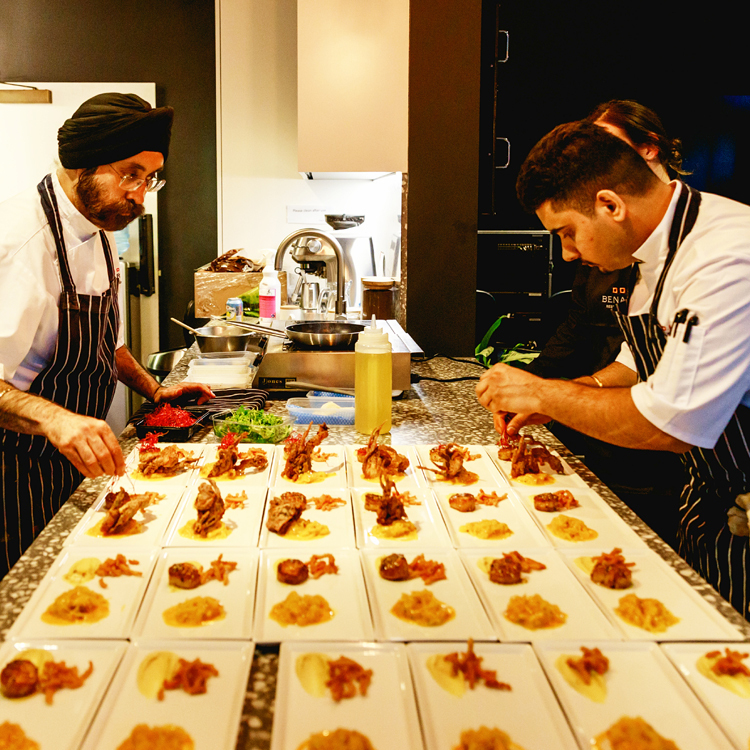 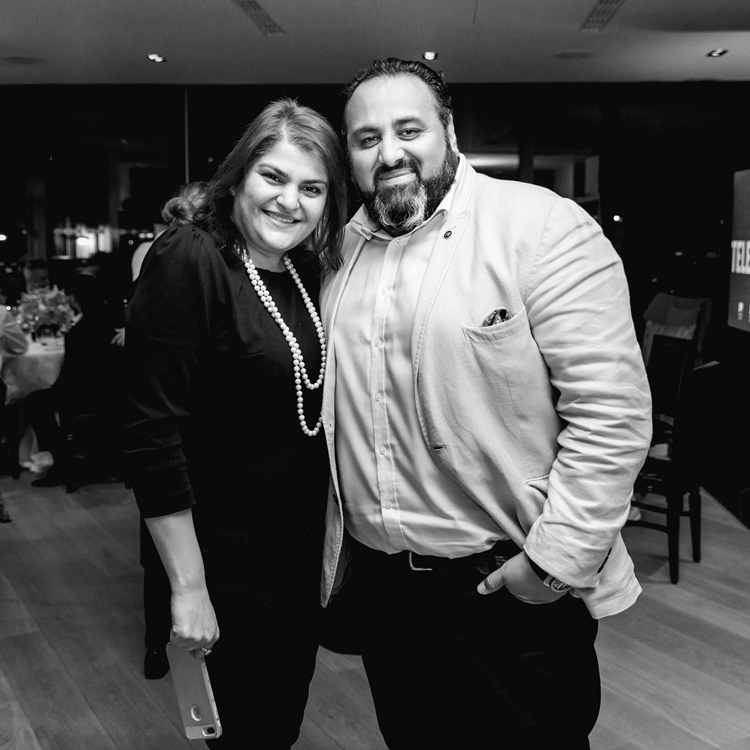 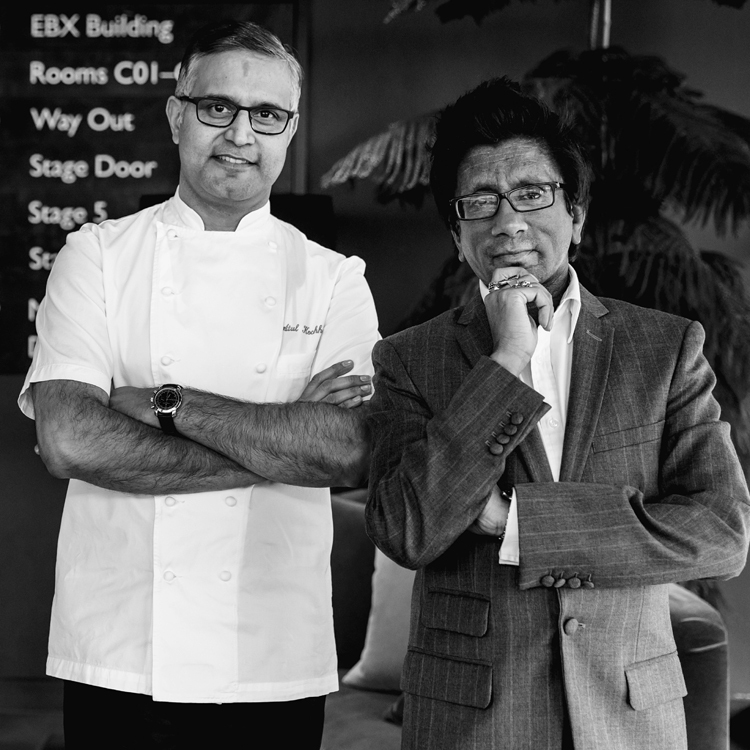 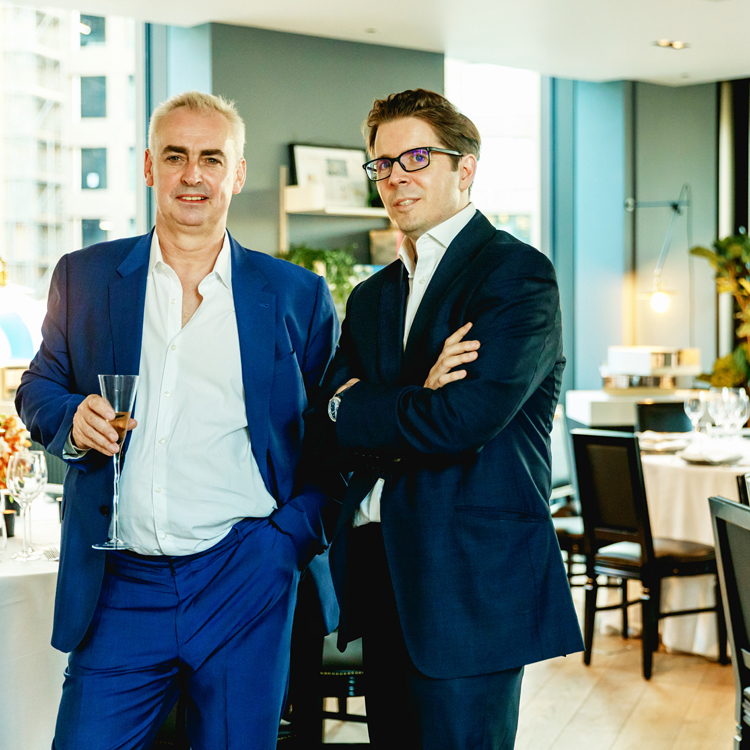 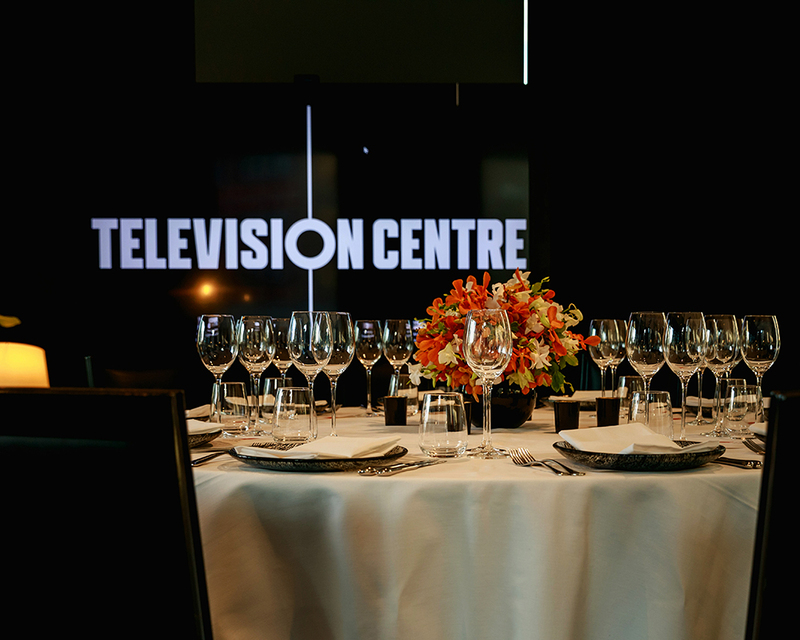 Television Centre, a prime London development by Stanhope PLC partnered with Asian Wealth Magazine and Atul Kochhar’s Benares to host a private dinner for 30 guests in early June. 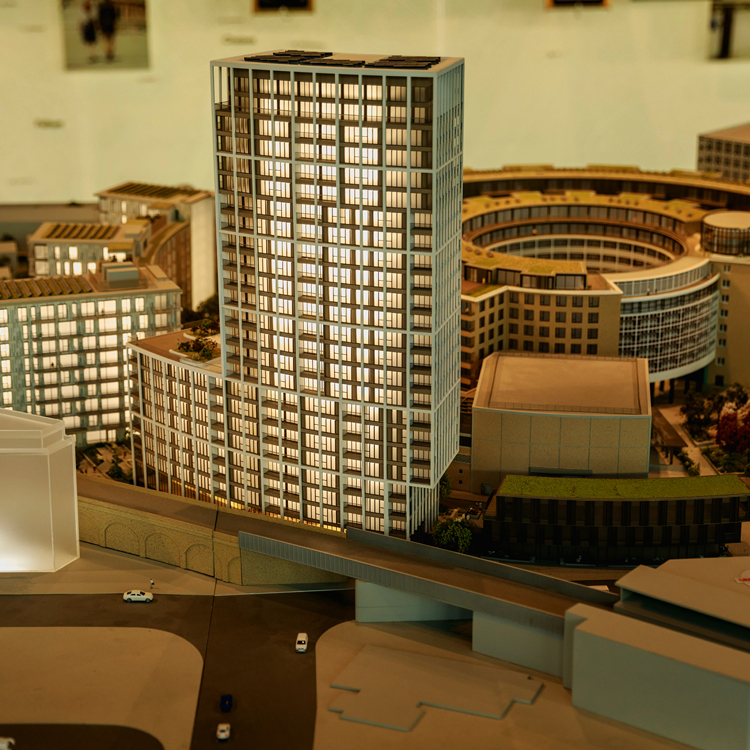 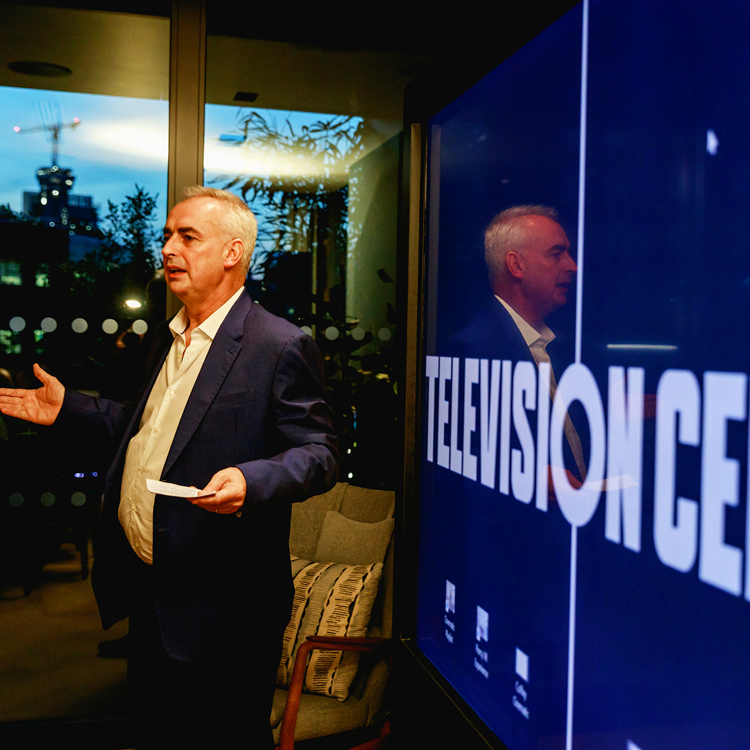 The dinner was held in the Pavilion Suite at the development to showcase the various apartments and penthouses available at Television Centre. 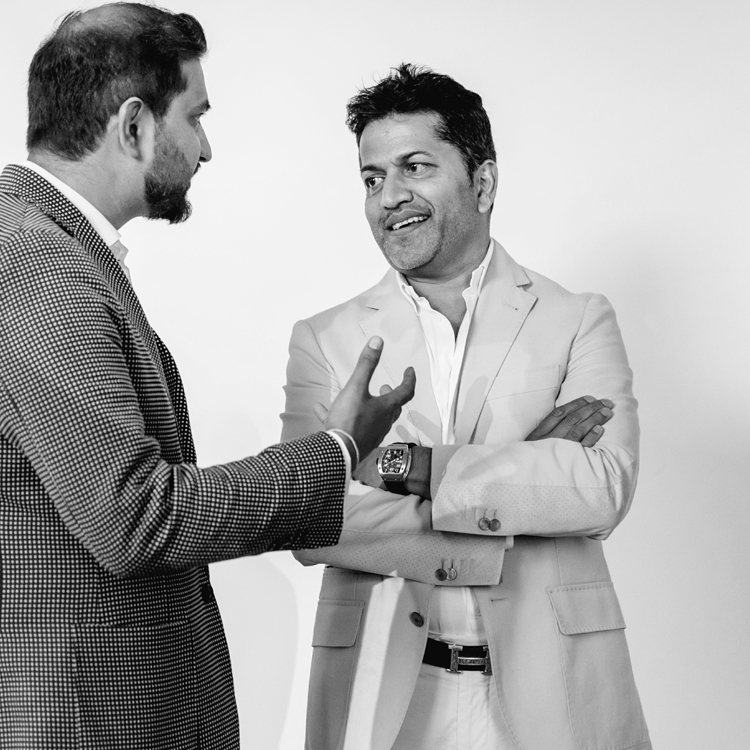 With so much history and heritage behind the development, it was like taking a trip down memory lane as the guests talked about various shows and stars who had walked through the iconic studios. 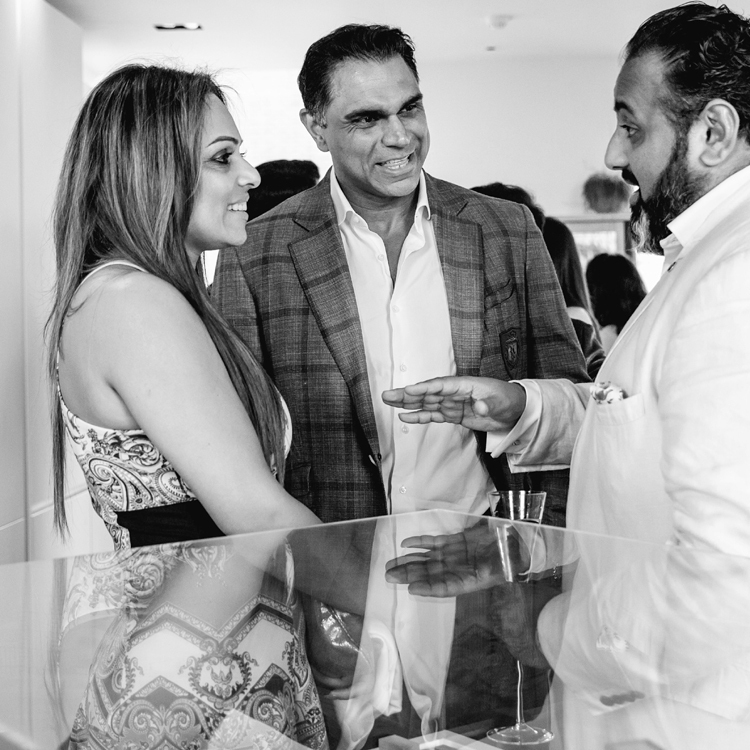 Guests included movers and shakers from the world of property including investors, developers and luxury interior designers. 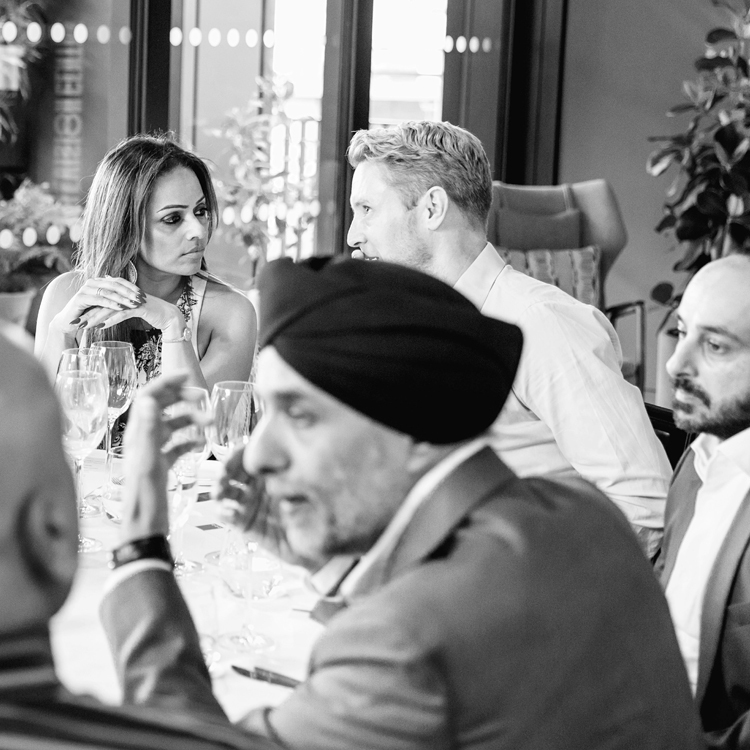 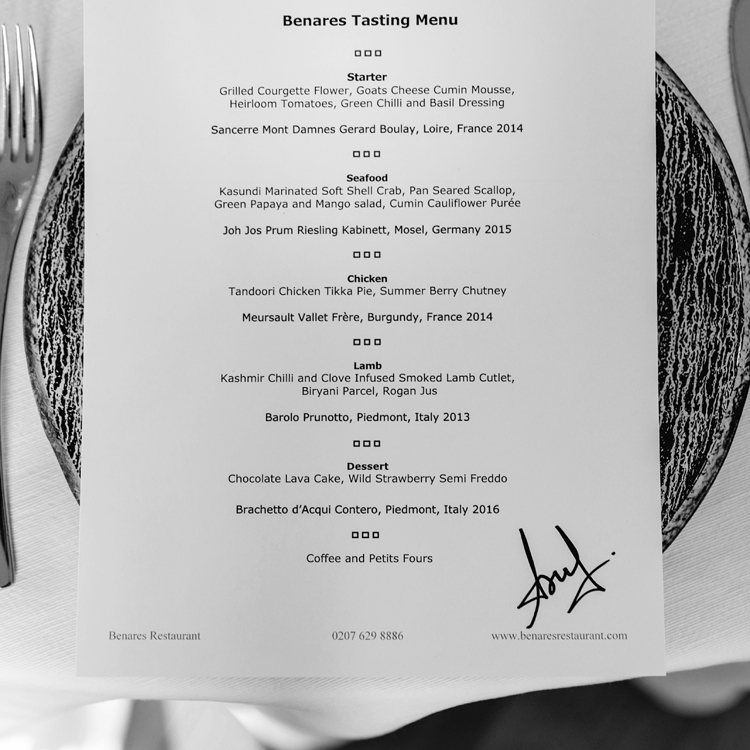 In true AWM style, the evening was filled with laughter, friends and great food. 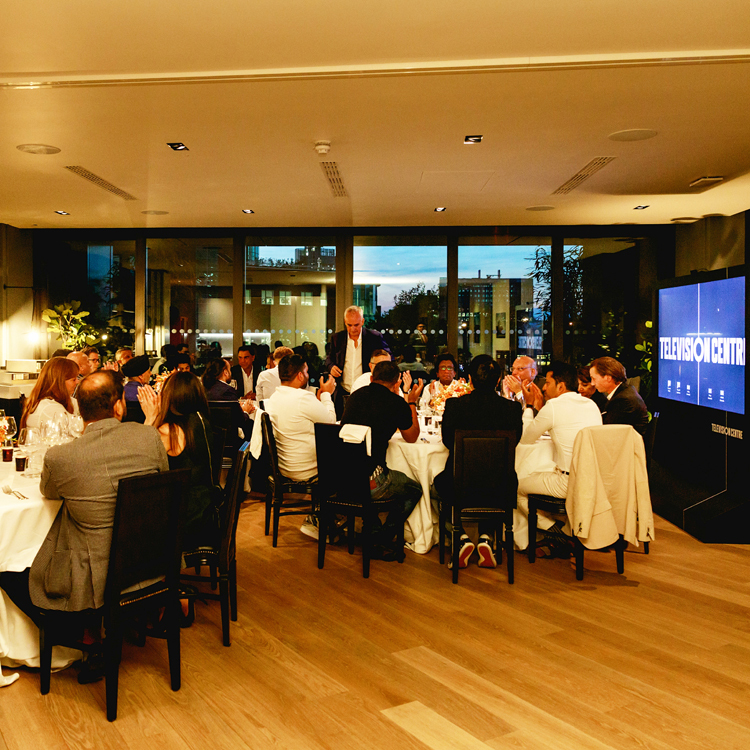 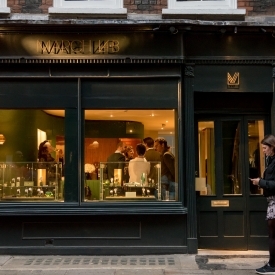 Thank you to all the guests and partners involved. 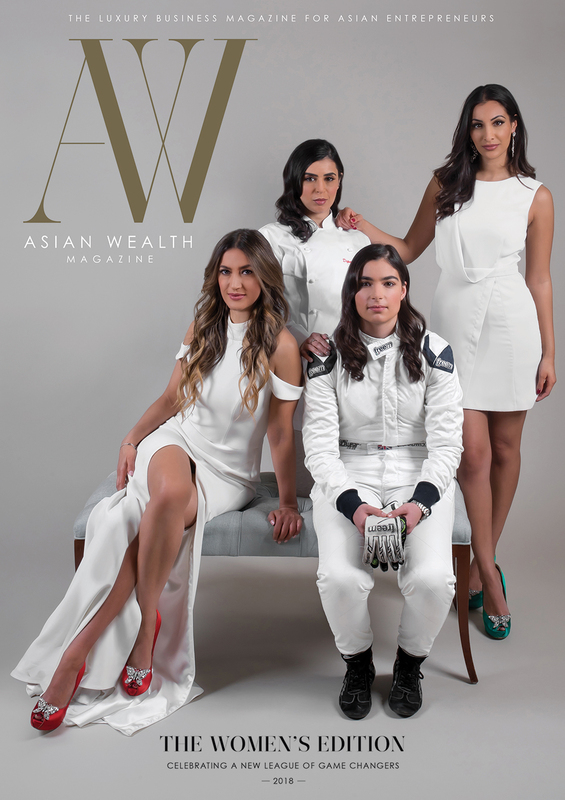 Photographs by Rahul Khona for Asian Wealth Magazine.